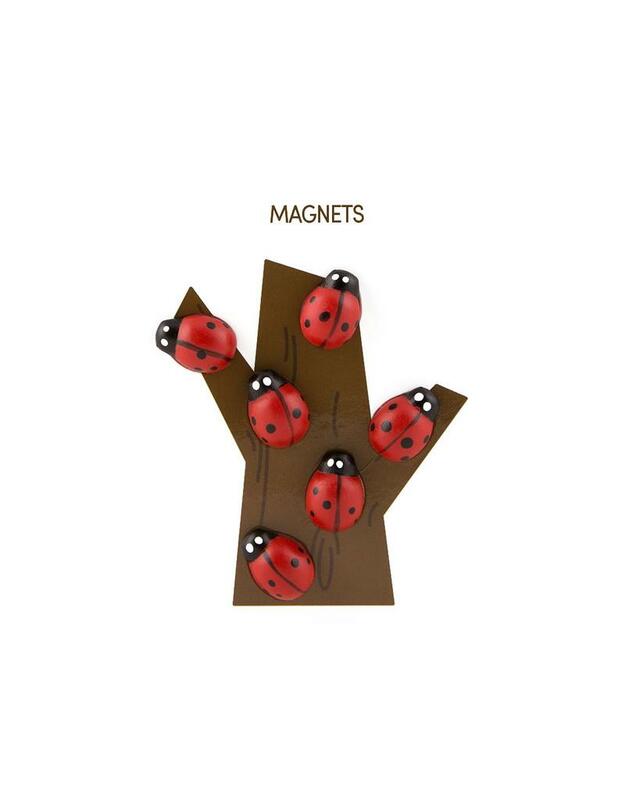 Hand painted solid polyresin animals backed with mighties magnets. 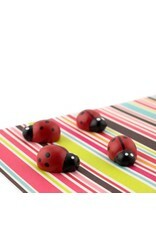 6 in a set the lady bugs will keep whatever you need up secure. 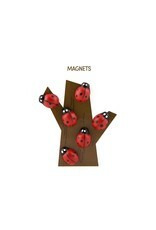 From report cards to important notes these lady bug magnets will protect them. Approximately half an inch each.